Ceibass Venture Partners – As An Owner, Do You Have a Future Seller’s Mindset? As An Owner, Do You Have a Future Seller’s Mindset? The Enterprise Value Specialists at Ceibass have had the pleasure of helping many lawn & landscape business owners build value, and sell or transition their businesses. What are the characteristics of these successful owners? Is there an uncommon mindset of the top performers? Yes, these owners are focused on operational excellence and growing their businesses. Yes, they are passionate about developing and nurturing their leadership team. And yes, they maintain the underlying health of their enterprise. No short cuts. 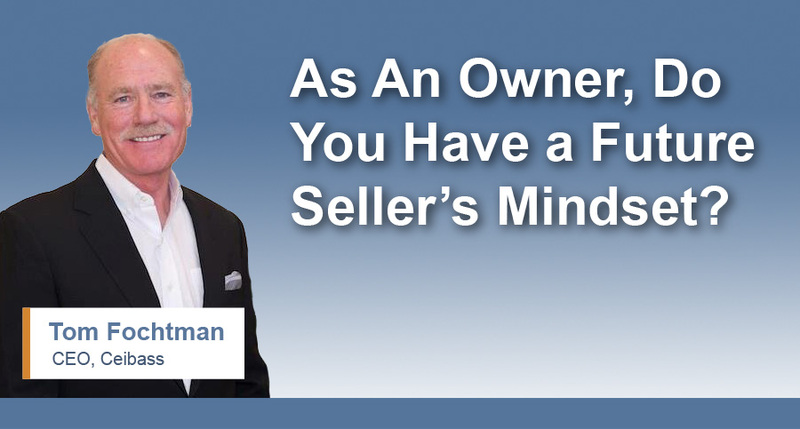 The owner’s mindset needs to first become a future seller’s mindset. And then to enhance value, the seller’s mindset needs to evolve into a future buyer’s mindset. This way the aim is to always add value, and make the business more attractive to a buyer.